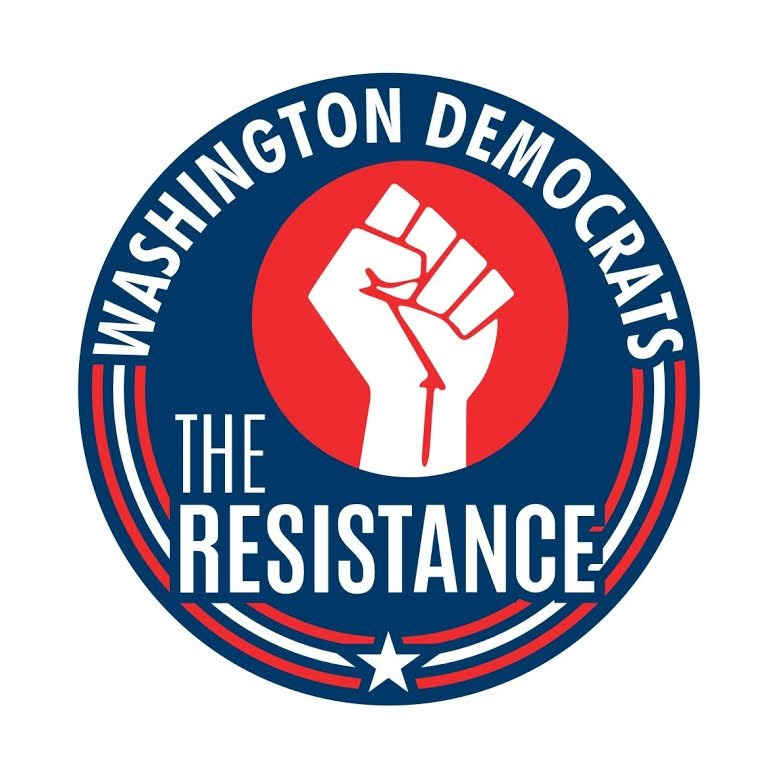 Upon media reports that the Trump Administration is demanding private information on voter rolls from secretaries of state in all 50 states, the Washington State Democratic Party called upon Washington Secretary of State Kim Wyman to keep Washington voters' data private from the Trump Administration and its ongoing efforts to restrict voting rights. Week In Review – State Shutdown? With Republicans continuing to block passage of a state budget that fully funds education and essential state services, state government is heading towards the brink of a government shutdown. The legislature needs to pass a budget by July 1st or the government will halt nearly all of its services – a disaster for Washington state. We need to force Republicans to come to the bargaining table so the legislature can come to an agreement on a budget and we can all avoid a government shutdown. 6-3 Week In Review - Summer of Canvass! This is a big week for Democrats in Washington – today, June 3rd, we’re officially launching our Summer of Canvass! We knew the TrumpCare health care bill was bad when Congressional Republicans rammed it through the House of Representatives on a narrow vote three weeks ago. But with the CBO score just released this week, now we know all the facts on the bill. It hasn’t exactly been a slow news week, so we’ll get right in to some of the most important news going on and the info you need to know.